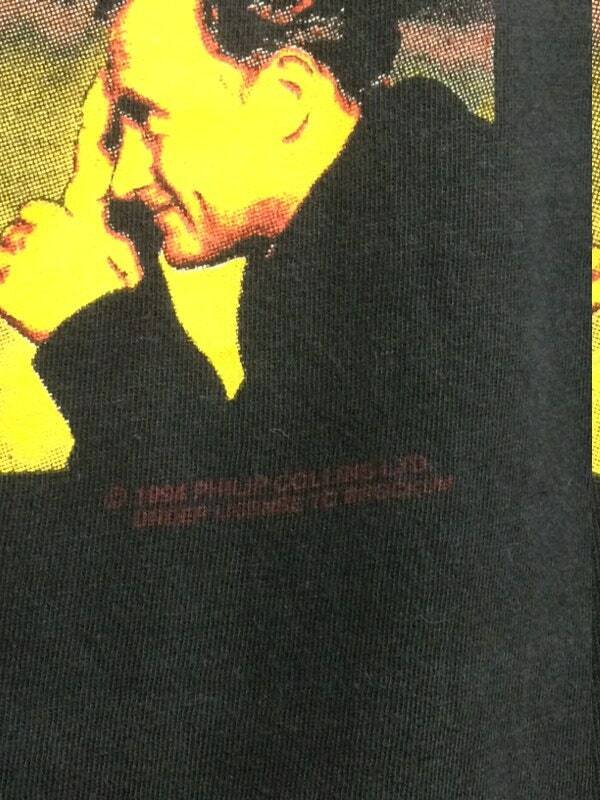 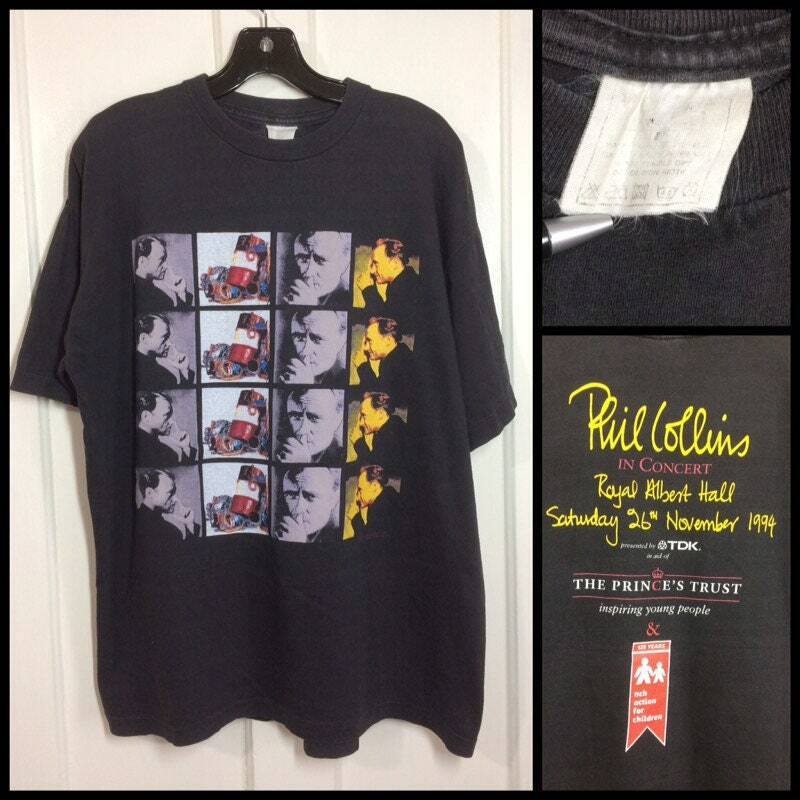 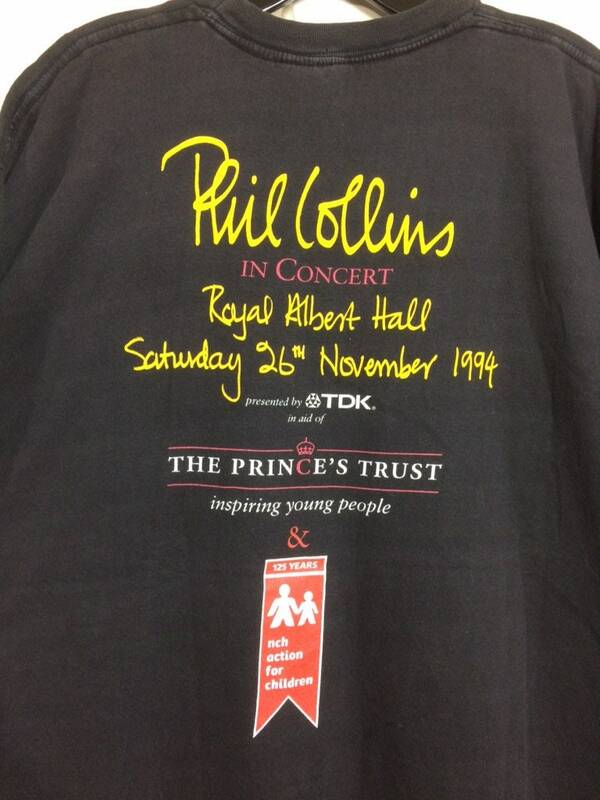 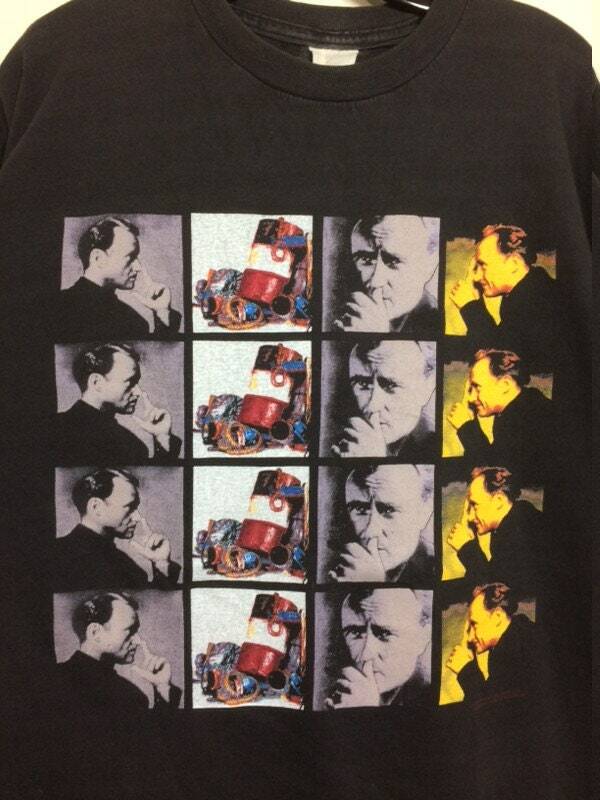 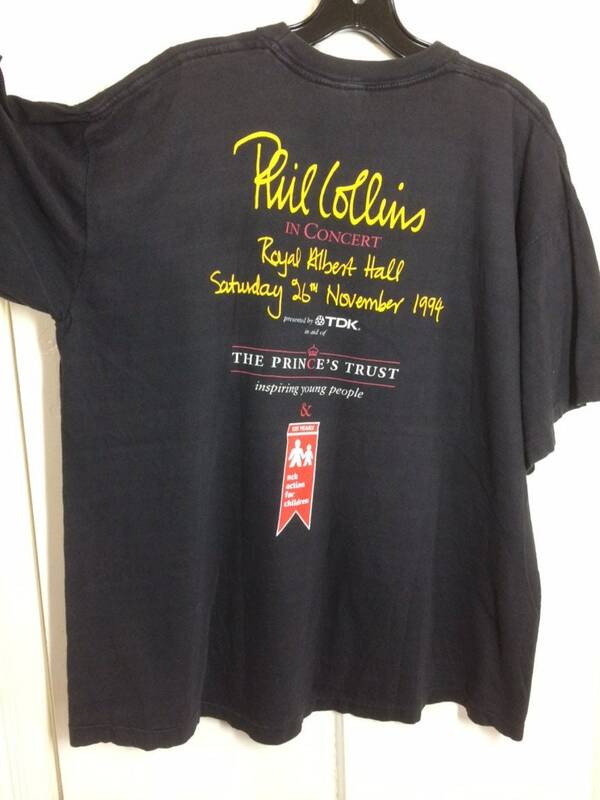 Here's a Phil Collins concert t-shirt from 1994 at the Royal Albert Hall in London. 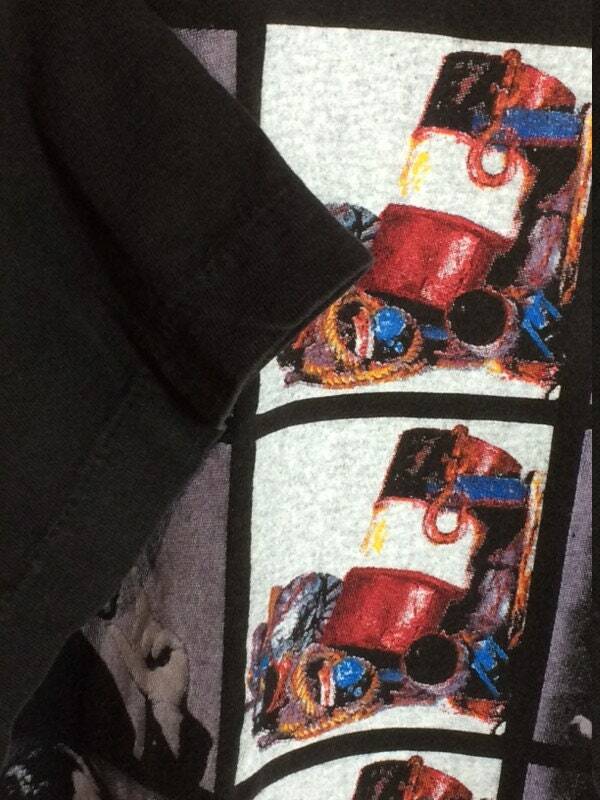 It's very used and worn soft cotton. 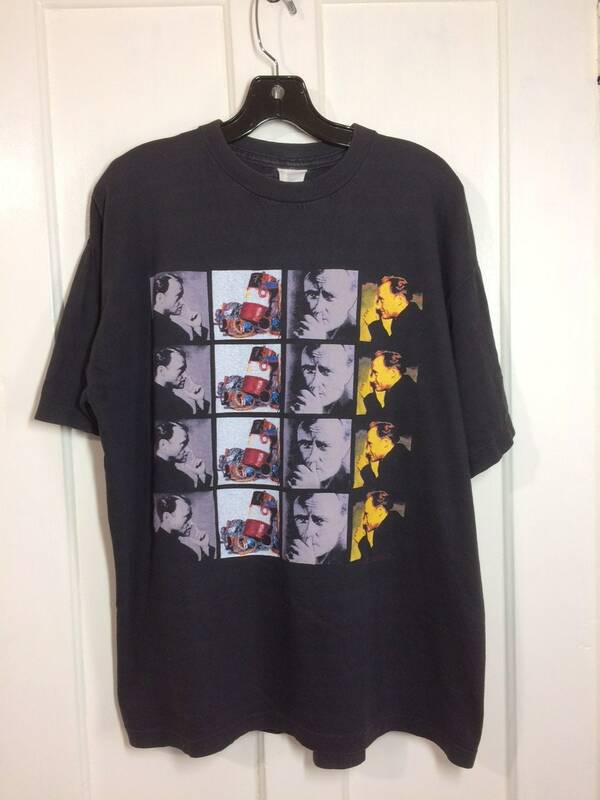 It's in excellent, vintage condition.